Another Taiwan Millions Tournament wrapped up at the Chinese Texas Hold’em Poker Association in Taipei City. This latest edition, which is now #5, ran for ten days from January 16 to 27 with 18 events lined up throughout. The Main Event drew the largest attendance of 645 entries, breaking its previous record of 537 set last year. In total, 16 countries were represented. Hong Kong brought in a mighty force of around 40 players. Awarded the top prize was Kaohsiung’s Lin Chen Yi for his triumph at the Main Event. We’ve got the results for you below along with other big winners. 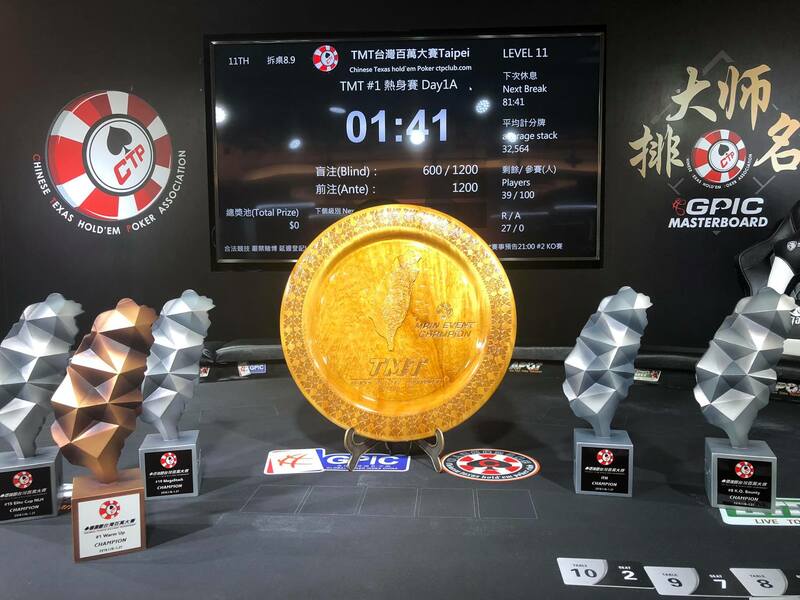 The 645-entry field Main Event with its NT$ 8,000 (~US$ 260) buy-in generated a prize pool of NT$ 4,254,420 (~US$ 138,200). This more than doubled the advertised 2M guarantee. The pot was divvied up among the top 96 players. The final table round up of course earned the largest cuts with champion Lin Chen Yi pocketing NT$ 800,000 (~US$ 26,000). Lin was a killing machine at the final table of 9. He eliminated 6 of his 8 opponents, even cracking aces with pocket fives. Another event pulling in a big field was the NT$ 3500 Warm Up tournament. 495 entered for a prize pool over NT$ 1.4M (NT$ 45,500). The event ran for four days concluding with Kan Han Lee claiming the title. Lee earned NT$ 270,000 (NT$ 8,700) for his victory. 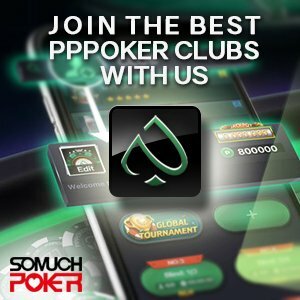 The NT$ 50,000 (~US$ 1,600) High Roller event attracted 34 to the tables. This generated a NT$ 1,454,100 prize pool. Six players earned a piece with Chie Jien Chu pocketing the largest share by defeating Alan King Lun Lau at heads up. Chu walked away with NT$ 549,200 (~US$ 17,800). This was the second largest payout of the series. Apart from the High Roller event, the Shot Clock tournament had one of the bigger buy-ins of NT$ 12,000 (~US$ 390). A total of 101 signed up for a prize pool of NT$ 1,060,076. Female player Tsui Han Hsiao shipped the NT$ 281,376 (US$9,100) for her victory. The NT$ 15,000 TMT Special drew 63 entries for a prize pool of NT$ 824,985. Only the top 8 places were paid. Taiwan’s Pi Ying Hsu came out on top to claim the NT$ 247,585 first prize. With the largest local tournament completed, coming up next is APT Taiwan 2019 taking place from February 20 to March 3. This will be the first time the tour sets foot in Taiwan. The event boasts of a NT$ 10,000 guarantee split evenly between the Main Event and the Championships Event. A total of 23 events are lined up with buy-ins ranging from NT$ 5,500 to NT$ 215,000.